Providing choices for everyone's needs. OR Meets four of the above criteria AND has at least 10% of the daily value of one of the following: Vitamins A, C, E, Iron, Calcium, Protein or Fiber. 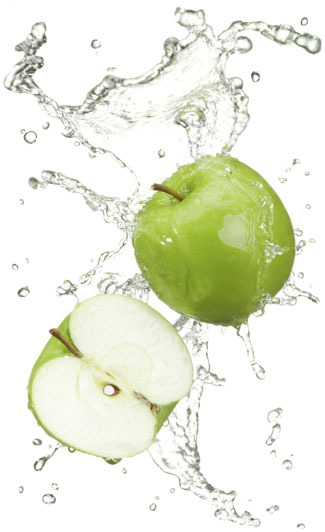 Click here to view current nutriSNACK selections. We are dedicated to ensuring we meet the needs of each of our guests. If you have a gluten allergy or sensitivity, we'll be happy to help. 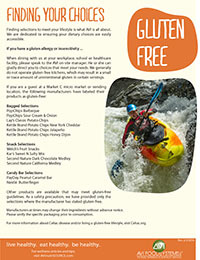 Click here to view gluten-free information.